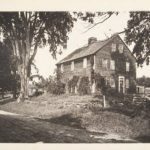 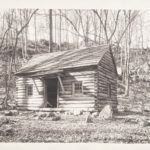 Click on the thumbnail image or caption to view the full image and information in Connecticut History Illustrated (a new tab will open). 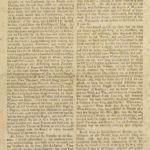 To return to these American Revolution Featured Topic selections, click on the American Revolution tab. 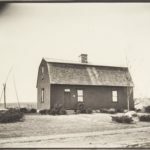 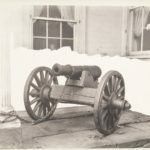 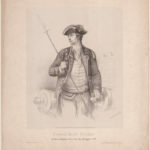 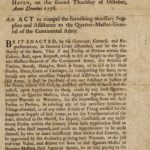 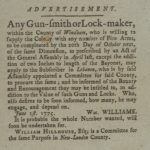 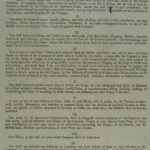 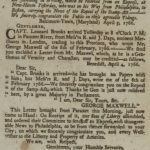 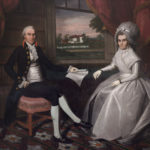 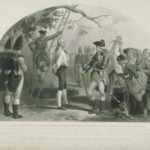 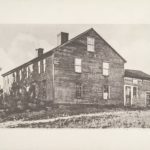 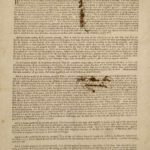 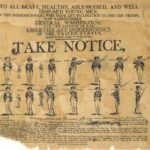 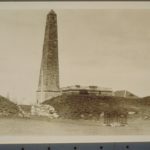 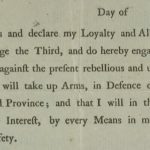 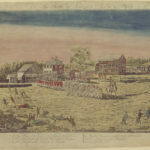 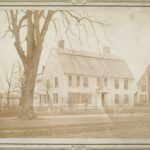 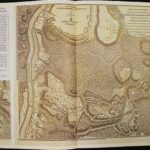 Tips: The twenty-four items presented here are just a sampling of resources relevant to the American Revolution available in Connecticut History Illustrated. 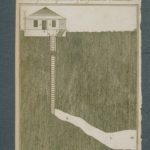 To search for more, click on the “Search CHI Digital Archive” link in the top menu and enter terms into the search box. 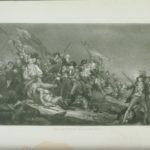 For a broad search that will retrieve more items, try “american revolution” or “revolutionary war” (enclose in quotes–capitalization is not necessary). 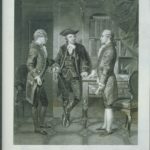 For a narrower search, try terms such as loyalists or names of people associated with the Revolution, and/or use the “Topics” and “Place” terms to the left of the search results to refine your search (you’ll see the phrase “United States–History–Revolution, 1775-1783” under “Place”–a good link to click on). 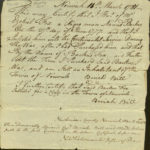 From an item record, you can also use the Topics or Places links to find more relevant items.